WHY CHOOSE GRANDS MOULINS DE PARIS ? 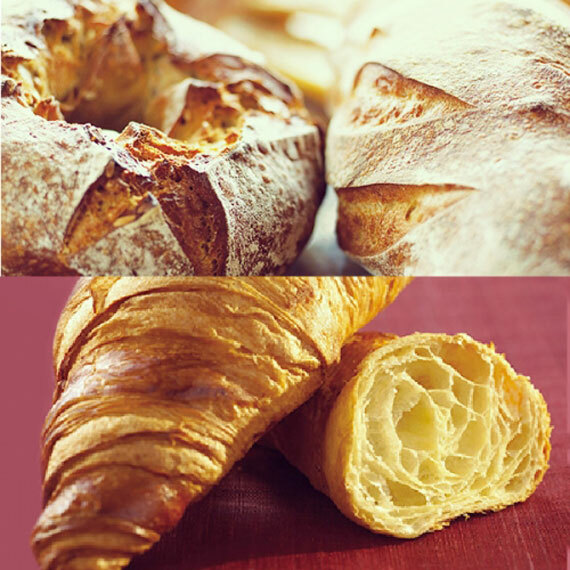 If you are a baker or bakery manufacturer and you want to bring real French products to your market, Grands Moulins de Paris can supply you with great products, expert advice and long-term support across the world. 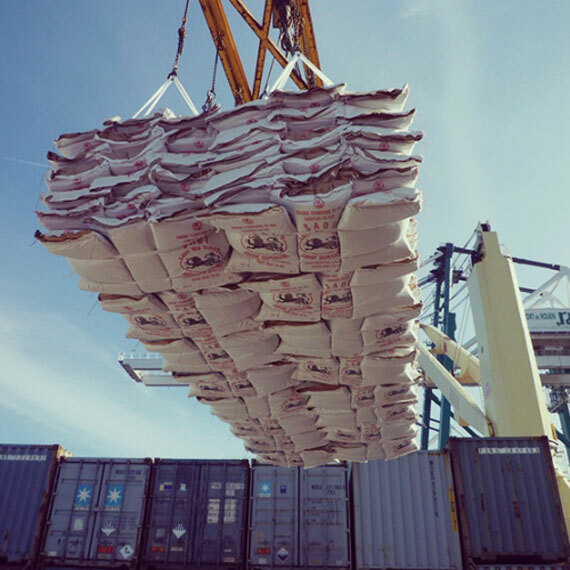 As a further advantage, products are available in packaging ranging from single-serving sachets to 25 kg sacks. We also offer pre-mixes and flour correctors for milling. Grands Moulins de Paris also offers an Organic and Clean Label Serenity (no additives and no enzymes) to answer to new consumer trends. 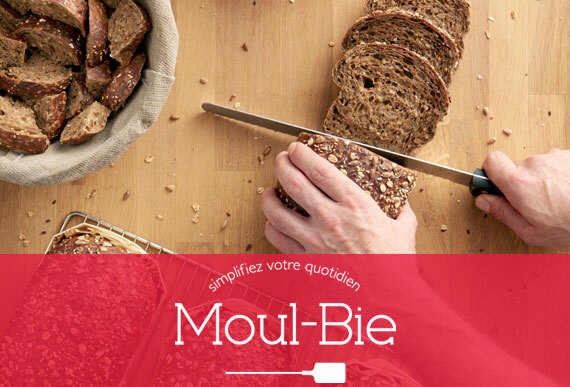 Flour and croissant expert Grands Moulins de Paris offers you its Moul-Bie, Campaillette and Copaline flour ranges as well as ready-to-use mixes, improvers and ingredients. A pioneering brand that will enable your customers to improve their efficiency and profit margins. 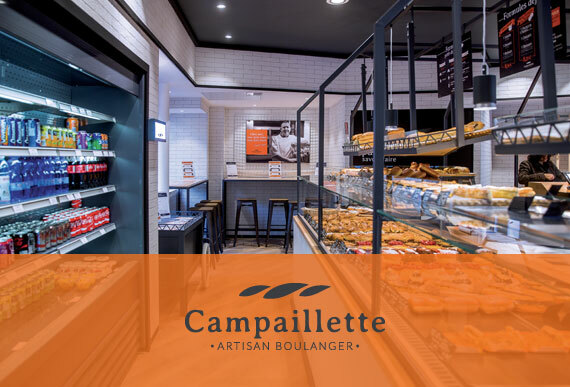 The range includes flours, mixes, improvers and ingredients..
A range of speciality flours made from stringently selected wheat varieties, especially for baking Campaillette artisan baguettes. 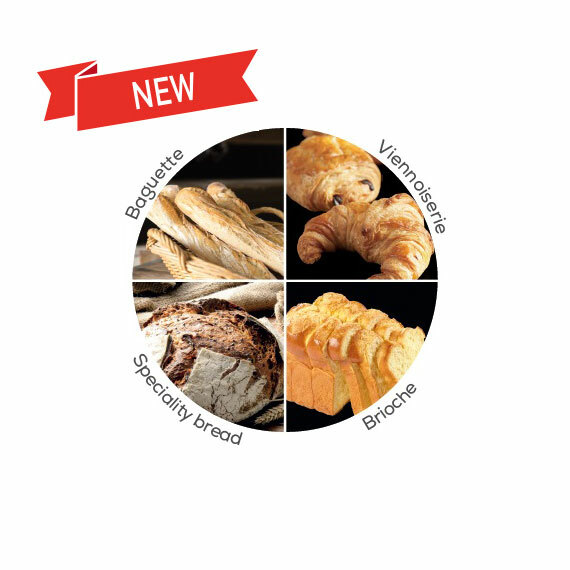 A range of speciality flours for artisan baguettes. 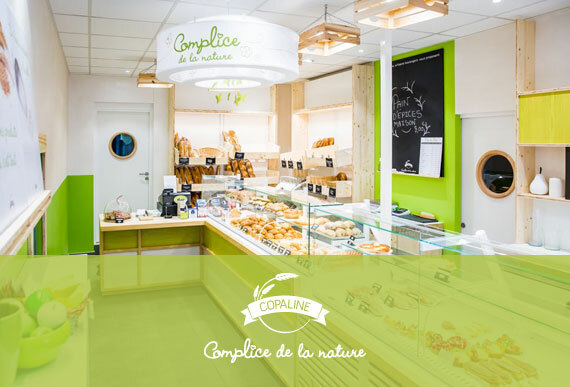 The brand's positioning is "Close to Nature", delivering the best products while guaranteeing customers good, honest baking. 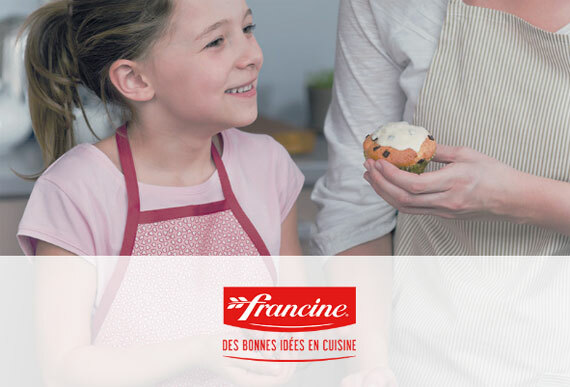 Our retail flour range, this is the leading French brand with 32.3% market share. The range includes a wide array of products, allowing consumers to give free rein to their imagination when baking sweet or savoury dishes. The school is a training centre for young people and adults who want to acquire expert know-how in bakery and patisserie-making. 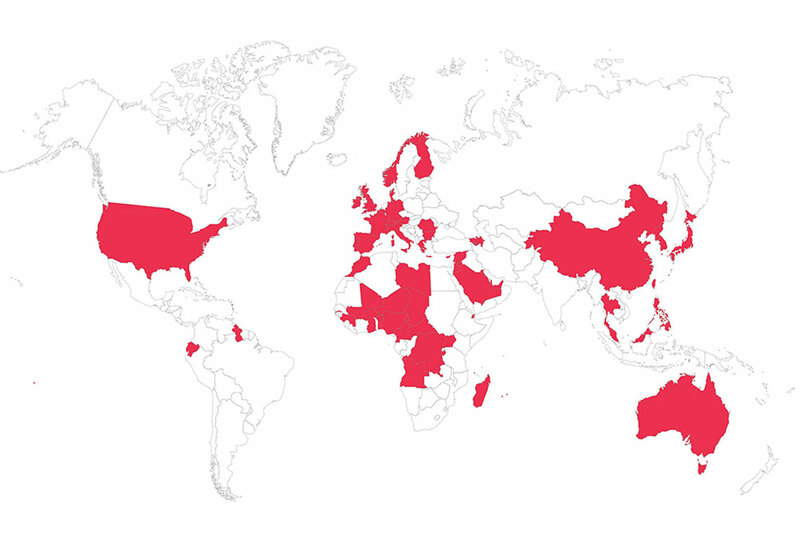 It's open to all our international partners and offers advanced courses to train your customers. We can offer you technical support with our 'So Customized Solutions' programme. To ensure you get the optimum result with your products, our technical experts are on hand to support you through the production process as well as with your sales, management, and marketing.